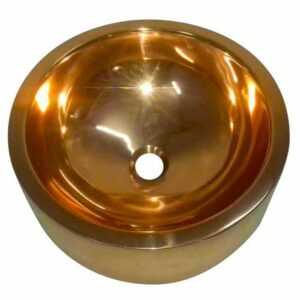 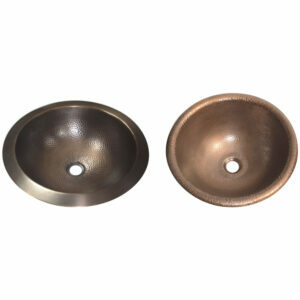 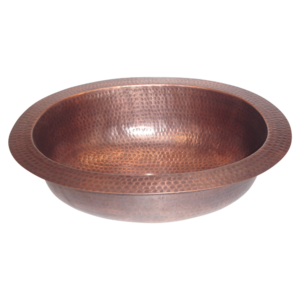 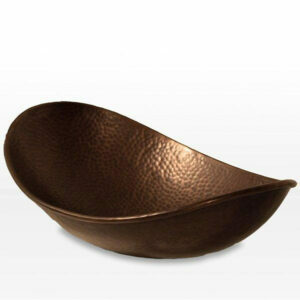 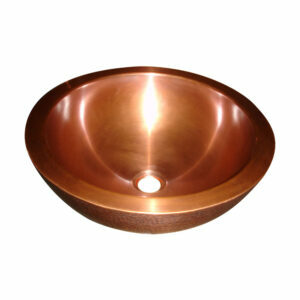 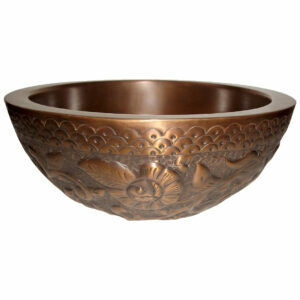 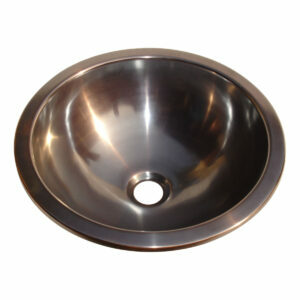 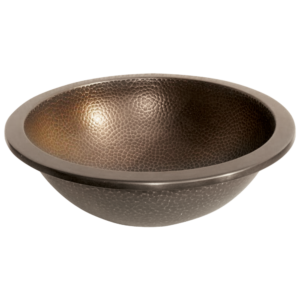 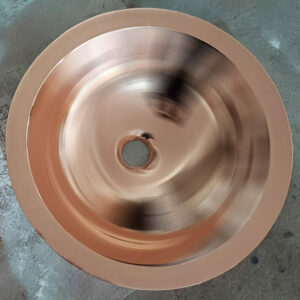 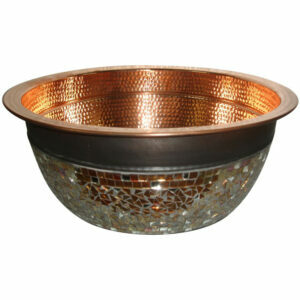 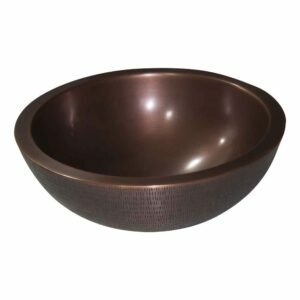 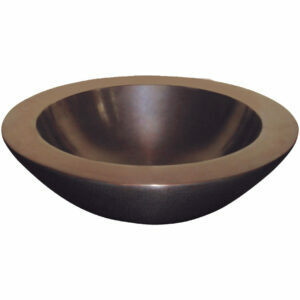 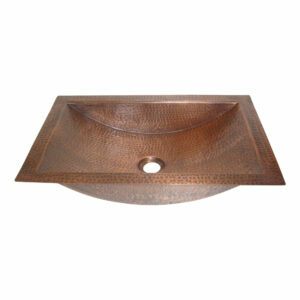 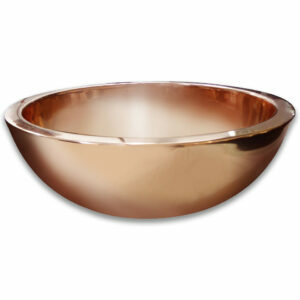 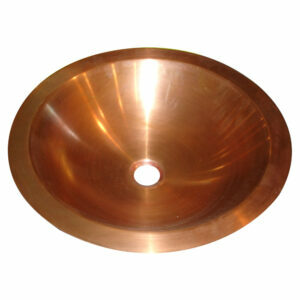 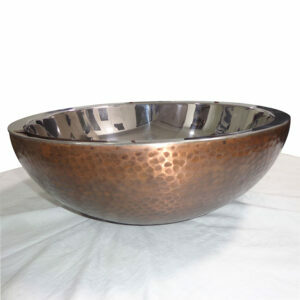 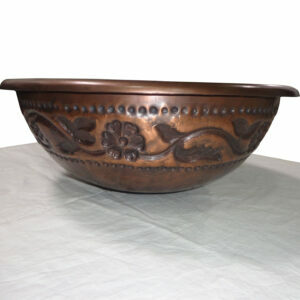 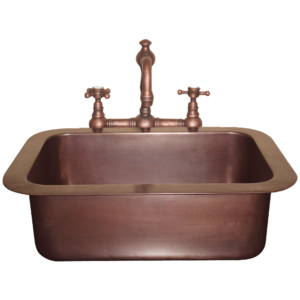 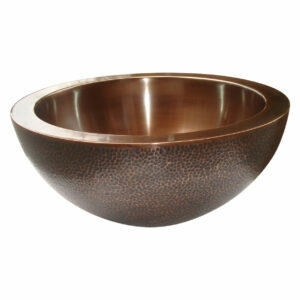 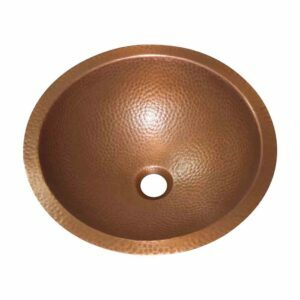 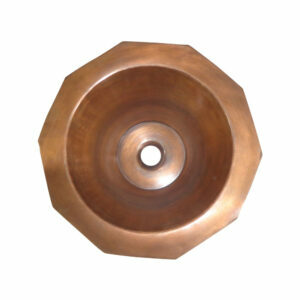 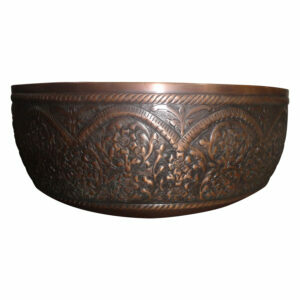 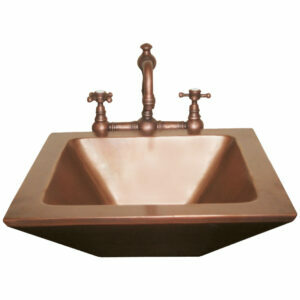 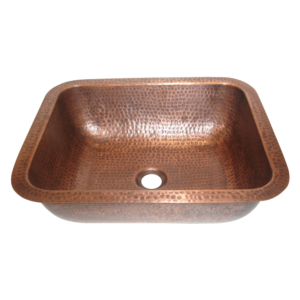 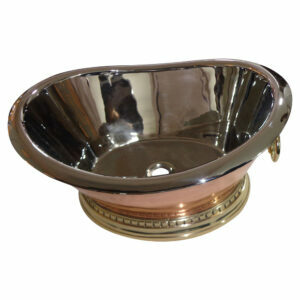 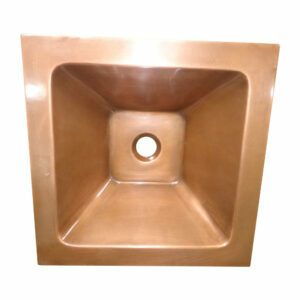 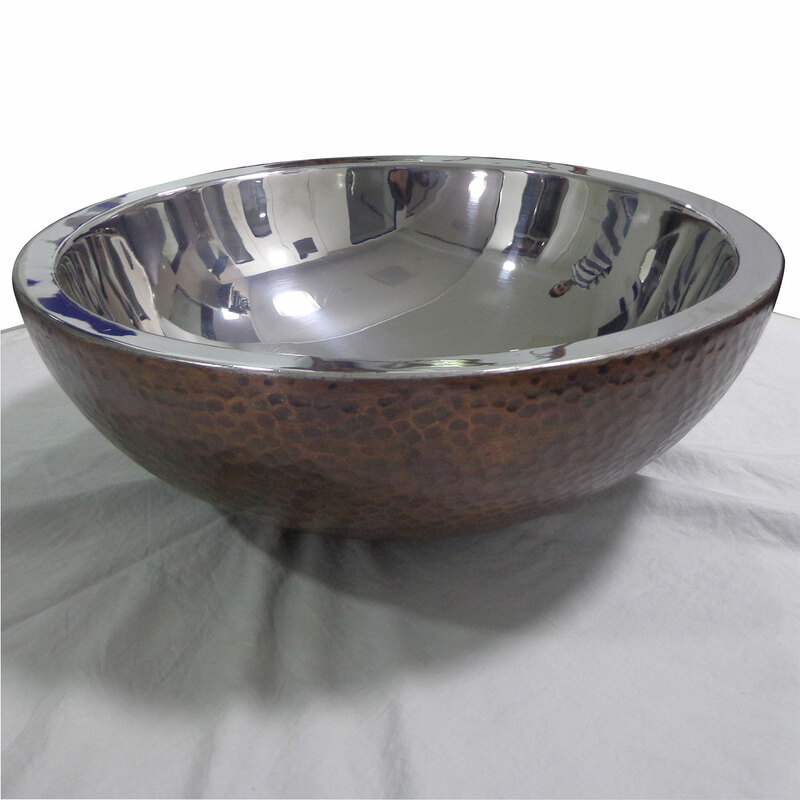 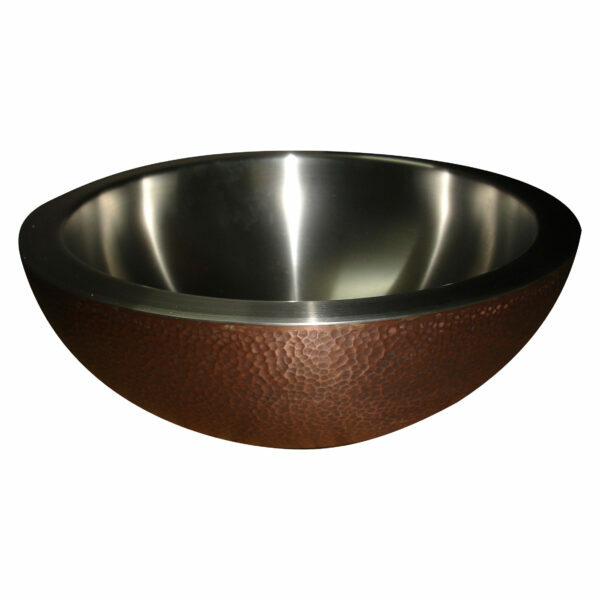 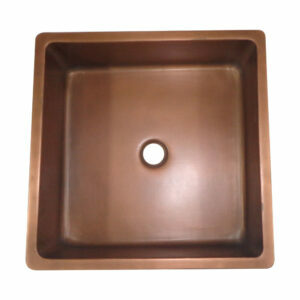 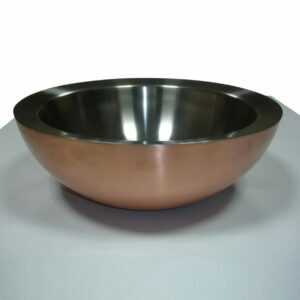 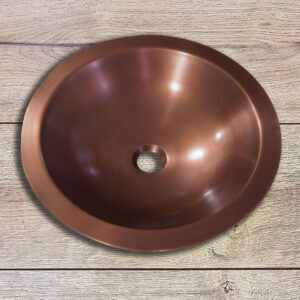 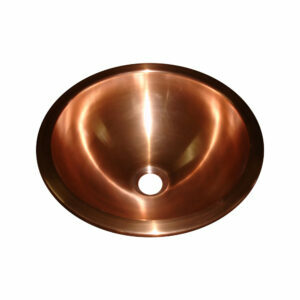 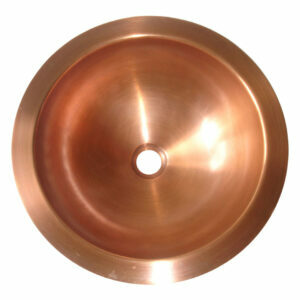 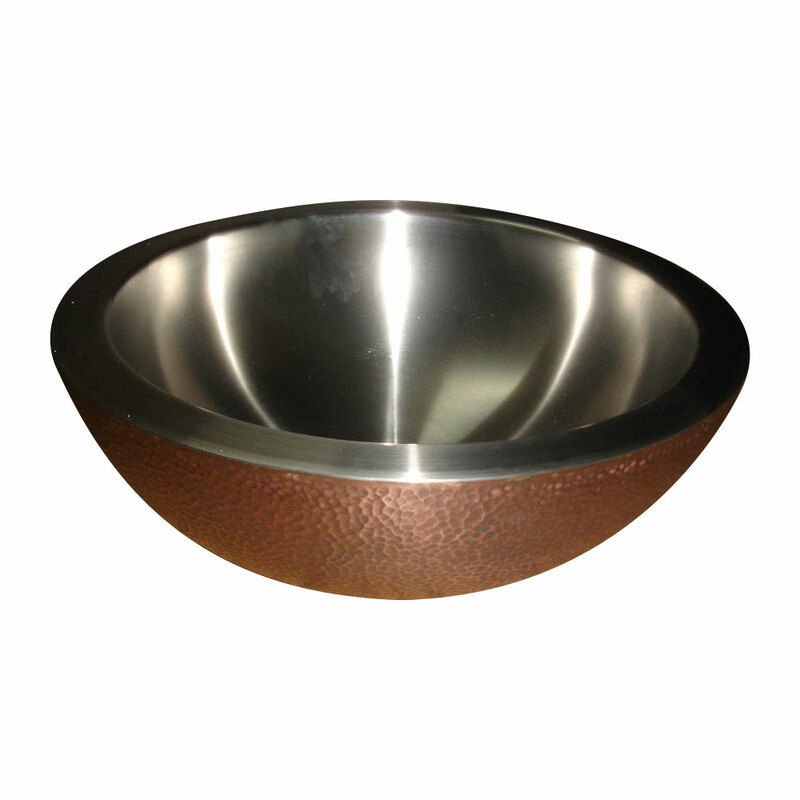 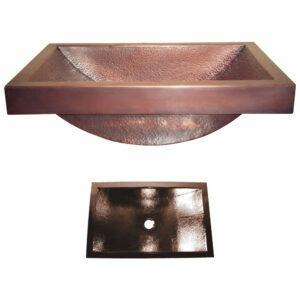 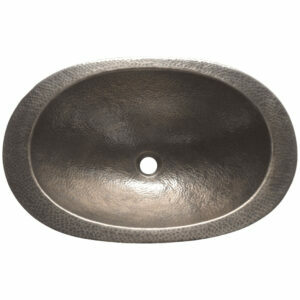 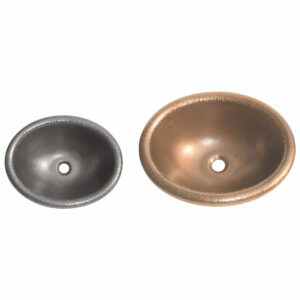 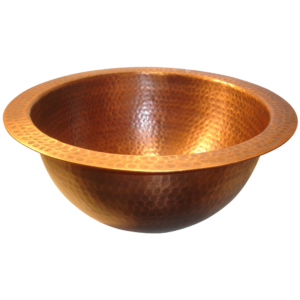 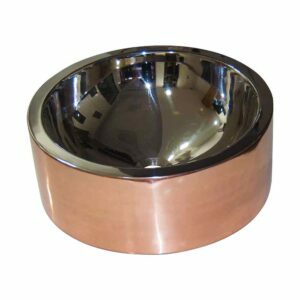 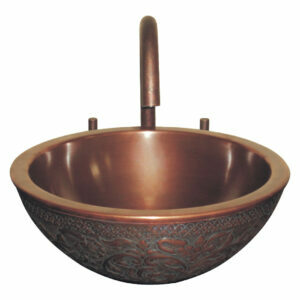 Copper Sink Hammered Copper Outside Nickel Inside is a beautiful copper sink with hammered copper exterior and Nickel interior. 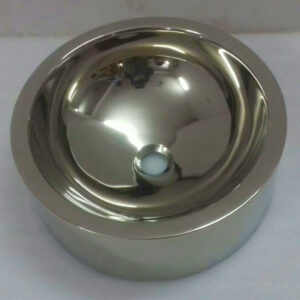 Lustrous Shiny Nickel interior finish. 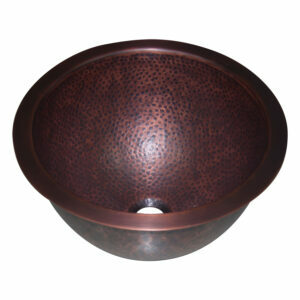 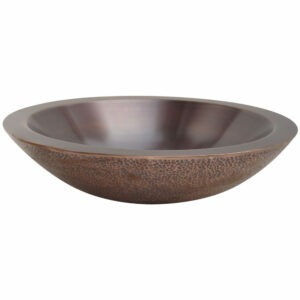 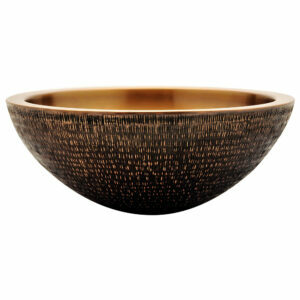 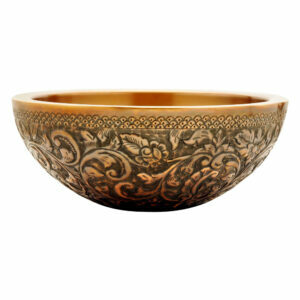 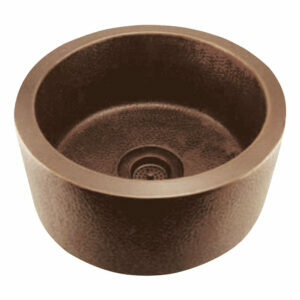 Great product to add aesthetical value to your home.